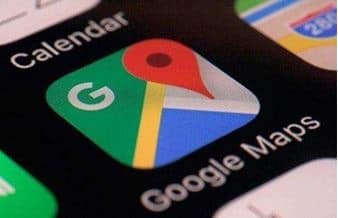 Get Found on Google NOW! We are experts in on site computer repair services. and schedule an appointment. Our service fee is $185 Flat Rate + hardware or software if needed per device. There is a $80 charge for additional device’s. Why drag your computer to a computer repair shop only to wait several days to get it back? We handle most computer issues on the spot, and at very competitive rates. We offer local West Palm Beach SEO services for businesses in palm beach county. If you are looking for a way to get more customers to your local business without breaking the bank, call us today for a no obligation consultation. There are many online services that offer to bring you customers, but most of them have one thing in common. The source of their traffic is from Google, Bing and Yahoo. Why should you pay a premium to be listed on their platform alongside many other businesses in the hopes that someone will click on you? It is our belief that Google is still king when it comes to attaining customers, and we work with local businesses to build websites that are geared for local SEO. It is much easier for customers to find you if you are on the front page of Google rather then listed on some directory. Local SEO may be more affordable then you think. Call today and lets talk about your business. We understand what it takes to get your local business into the spotlight. 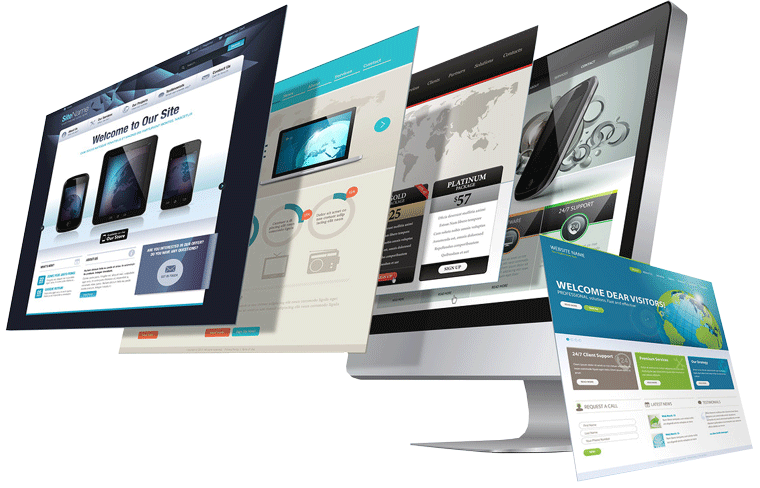 We are local and here to answer any questions you may have regarding web design and local Search Engine Optimization. so that Google and other search engines can list your business correctly. 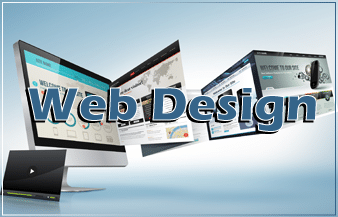 Many web design and marketing companies build elaborate web sites to wow the customer. We have chosen to keep things relatively simple. We want our customer’s to know that we are down to earth and reasonably priced. If you own a business in Palm Beach county , and are looking for a great website and/or Local SEO Services, Give us a call today. No aggressive sales tactic’s or pressure. We will listen to your needs and explain what we can do for you. Wonderful service at an affordable price. Our company has used Professional PC Services to fill a variety of our needs. From working on our website, remotely fixing our computers and more. Each time our expectations have been well exceeded. We will definitely use Professional PC Services for all of our future needs. Wendell D., Aero Auto Transport Inc.
Amazing service!! 5 star!!! provided service that I needed and more..
highly recommend Professional PC Services for any or all your computer/website needs. always available to walk you through any issues that arise. Professional PC Services does AMAZING work. They fixed my computer super fast and efficiently and it has never worked better! Would recommend them to anyone! We are able to keep our operating costs down by doing %100 of our work on-site or remotely, making services more affordable and convenient for you.